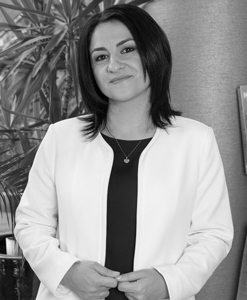 Anca Dumitrescu is a Board Certified Behavior Analyst, a Psychologist and the President of ATCA. With 15 years’ experience in Behavioral Interventions, Anca offers Consultancy for ATCA. She coordinated the work on the translation for the „Applied Behavior Analysis” book – John Cooper, Timothy E. Heron, William Heward. She also is the President of ABA Romania Association. Anca holds lectures for Psychologists and ABA Therapists (Registered Behavior Tehnician) and she is a trainer for Clemson University-Romania – BCBA/BCaBA Course Sequence.